The cornea surrounding your pupil and iris is, under usual circumstances, round. As light enters the eye, part of the role of your cornea is to focus that light, directing it toward the retina, which is in the anterior portion of your eye. What happens when the cornea isn't perfectly round? The eye can't direct the light properly on a single focal point on your retina's surface, and vision gets blurred. Such a condition is called astigmatism. Many individuals have astigmatism and the condition usually accompanies other refractive errors such as nearsightedness or farsightedness. It oftentimes appears during childhood and can cause eye strain, headaches and squinting when left untreated. With kids, it can lead to obstacles in the classroom, especially with reading or other visual tasks. Sufferers who work with particularly small or detailed objects or at a computer for excessive periods may find that it can be problematic. Diagnosis of astigmatism starts with an eye test with an optometrist. Once detected, an automated refraction or a retinoscopy test is performed to calculate the amount of astigmatism. Astigmatism is easily tended to with contacts or glasses, for those who prefer a non-invasive procedure, or refractive surgery, which alters the flow of light onto the retina to readjust the focal point. With contacts, the patient might be given toric lenses, which control the way the light bends when it enters the eye. Regular contacts generally shift when you blink. With astigmatism, the slightest eye movement can completely blur your vision. Toric lenses return to the exact same position right after you blink. Toric lenses can be found as soft or rigid varieties, to be chosen depending on what is more comfortable for you. Astigmatism may also be rectified with laser surgery, or by orthokeratology (Ortho-K), a non-surgical alternative involving the use of special hard lenses to slowly change the shape of the cornea over night. 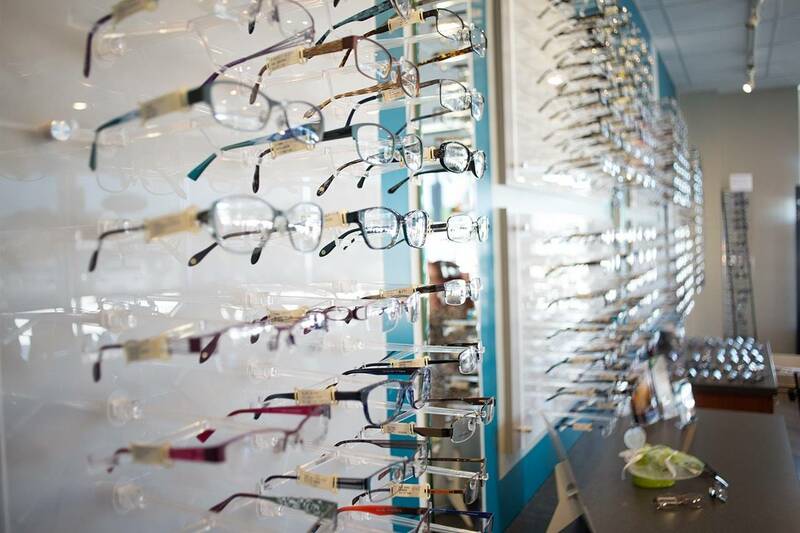 It's advisable to explore your options with your optometrist in order to determine what the best choice is for your needs. For help explaining astigmatism to children, have them compare the backside of two teaspoons – one round and one oval. In the circular spoon, their mirror image will appear regular. In the oval spoon, they will be stretched. This is what astigmatism means for your sight; you end up viewing the world stretched out a little. Astigmatism evolves gradually, so be sure that you are periodically making appointments to see your eye doctor for a comprehensive test. Additionally, be sure you have your children's eyes checked before they begin school. Most of your child's schooling (and playing) is predominantly a function of their vision. You can allow your child make the best of his or her year with a comprehensive eye exam, which will diagnose any visual irregularities before they begin to affect academics, sports, or other extra-curricular activities.